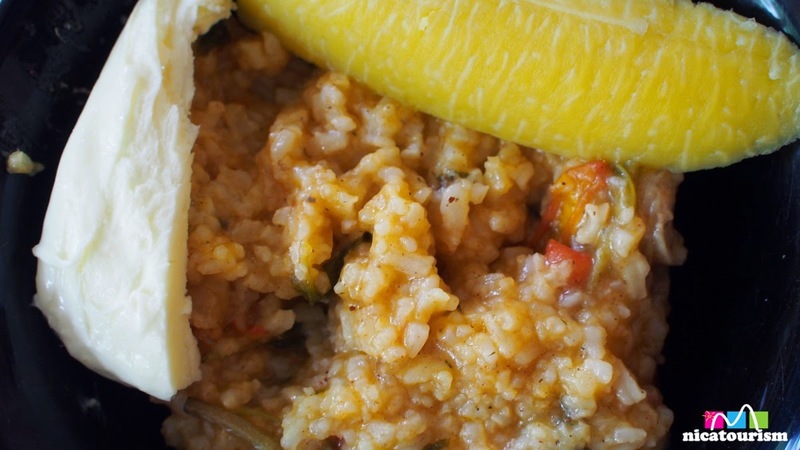 If you get a chance to eat lunch with a Nicaraguan family, and they ask you what you would like to try, say "Quiero probar arroz aguado de chancho." 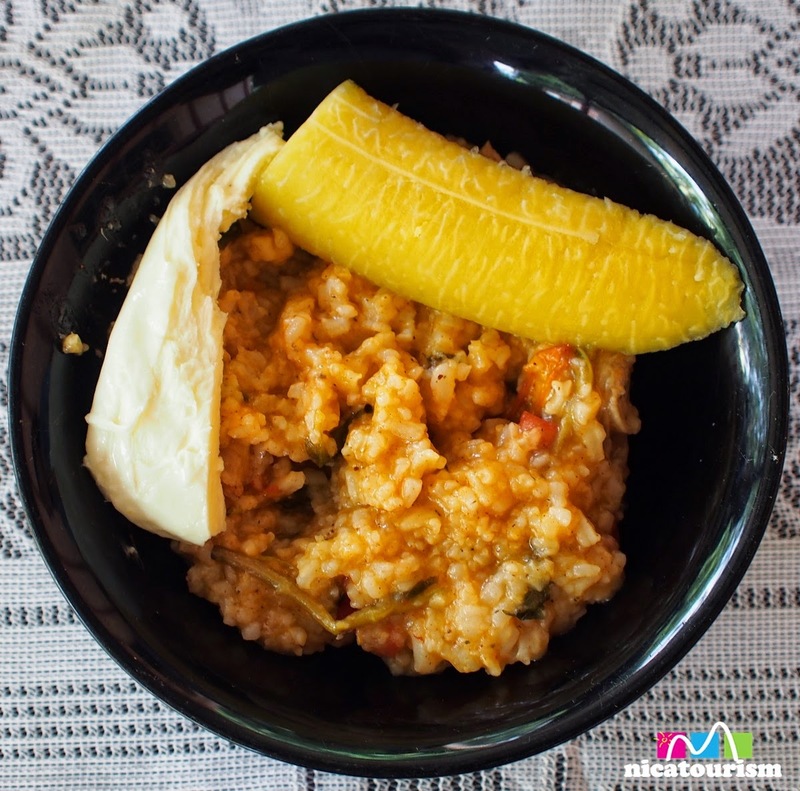 This is one of the lesser known Nicaraguan delicacies....and I am sure you are going to love it! Have you eaten a nacatamal? Let's say that this would be a squishy cousin to the nacatamal (without the corn based dough, of course). 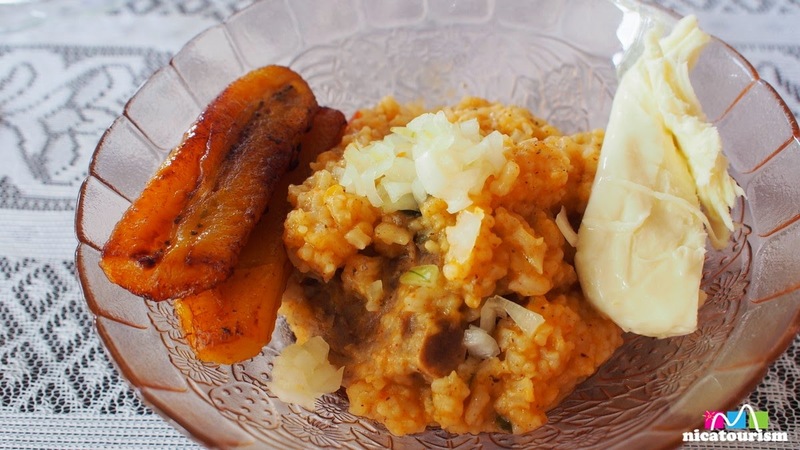 You have to eat it piping hot and it's even better with a boiled sweet plantain and a piece of quesillo or other local cheese. There are a couple of good recipes available on Internet. I personally would opt for this one (it's in Spanish). Here is another version in English. They both look like pretty good recipes...but like I said, go to somebody's house...much better that way!